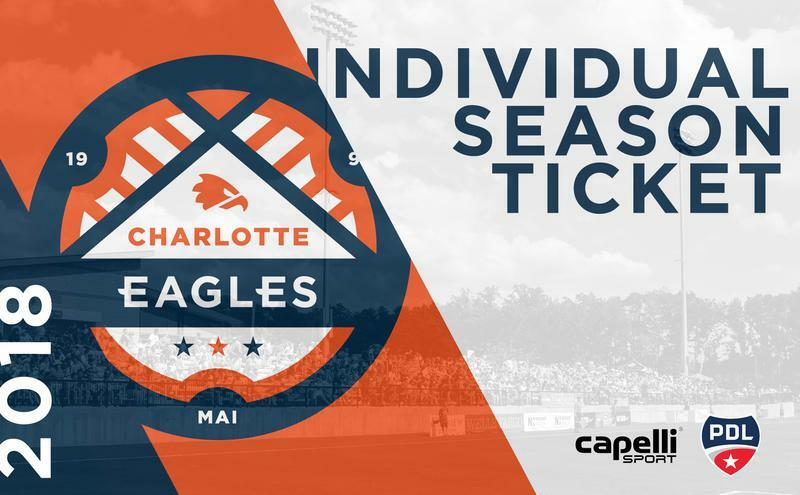 Charlotte Eagles take on NCFC. Chalotte Eagles take on SC Bantams in a double header with the Lady Eagles at Charlotte Christian. Charlotte Eagles take on Tobacco Road for the 4th of July. Charlotte Eagles take on Tobacco Road FC. 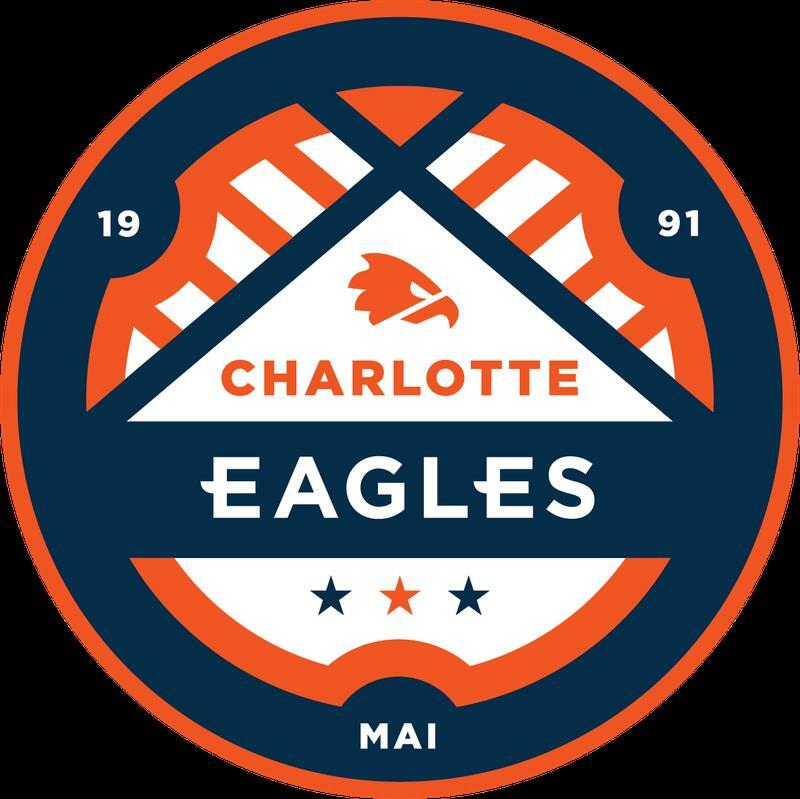 Charlotte Eagles take on Lionsbridge. 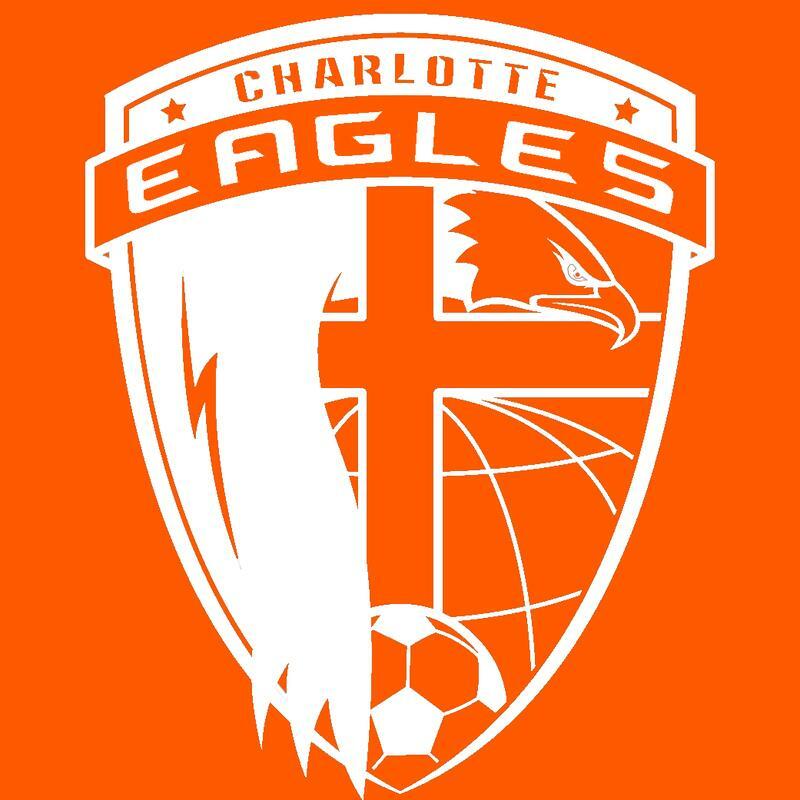 Charlotte Eagles take on the Dynamo in a double header with the Lady Eagles, home at Charlotte Christian. 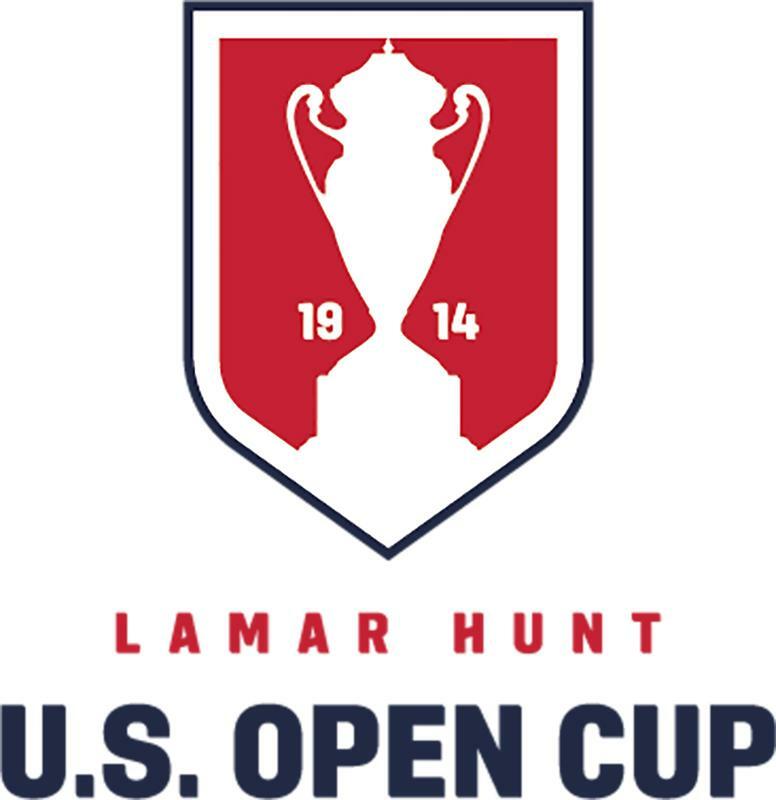 Charlotte Eagles host Chattanooga FC (NPSL) in first round of the Lamar Hunt US Open Cup.